Scream you head off, while hanging upside down. 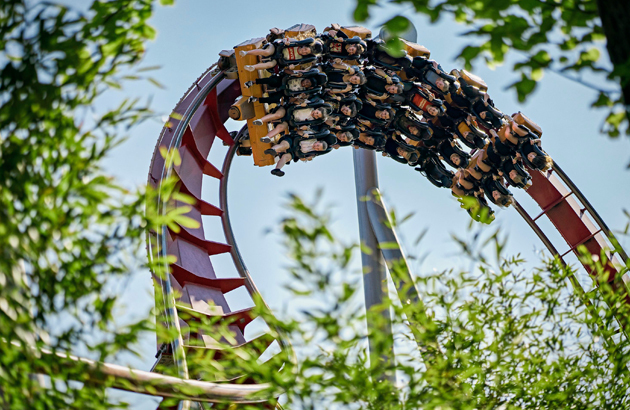 Don't forget a big smile when you ride in the Demon – a photo will be taken on this ride! Price per photo 60 DKK. Take two for 100 DKK. 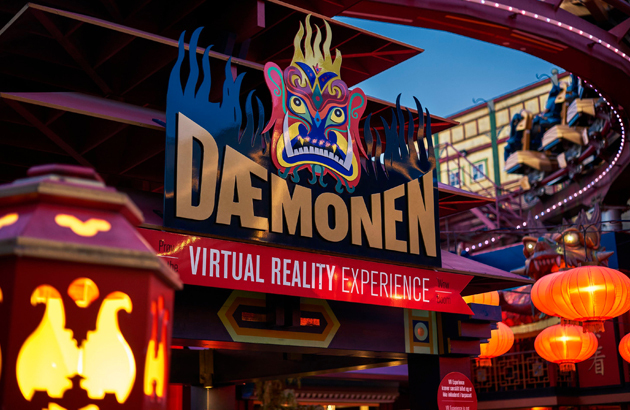 Please note: A virtual reality-ride in the Demon is optional and will cost 30 DKK in addition to the normal ticket price. 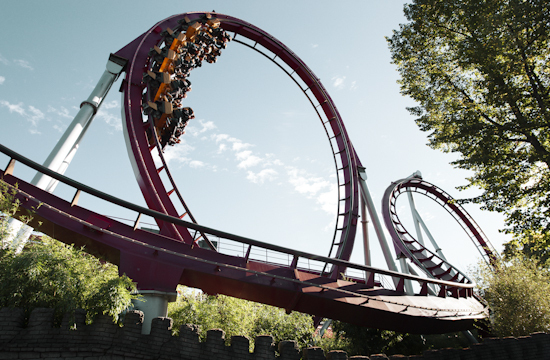 Unlimited Ride Ticket Plus gives you more thrills and smiles for Winter in Tivoli! 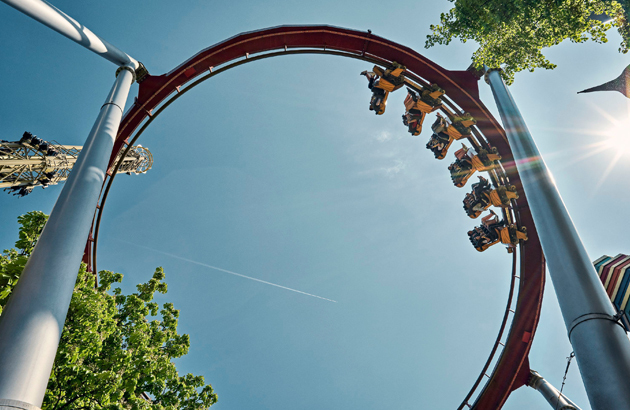 You get free entry to the virtual reality adventure, Bring the Spring and the rest of the rides in the Gardens, virtual reality in the Demon, unlimited access to digital ride photos and more - when you also have an entrance ticket for Tivoli. Vertigo Buckle up and get ready to ride!